1 Story home, title flooring, up dated bathroom, granit counter top on kitchen, new gabinets, side deck, new roof, solar system. Property in good condition. Close to school and shopping area. 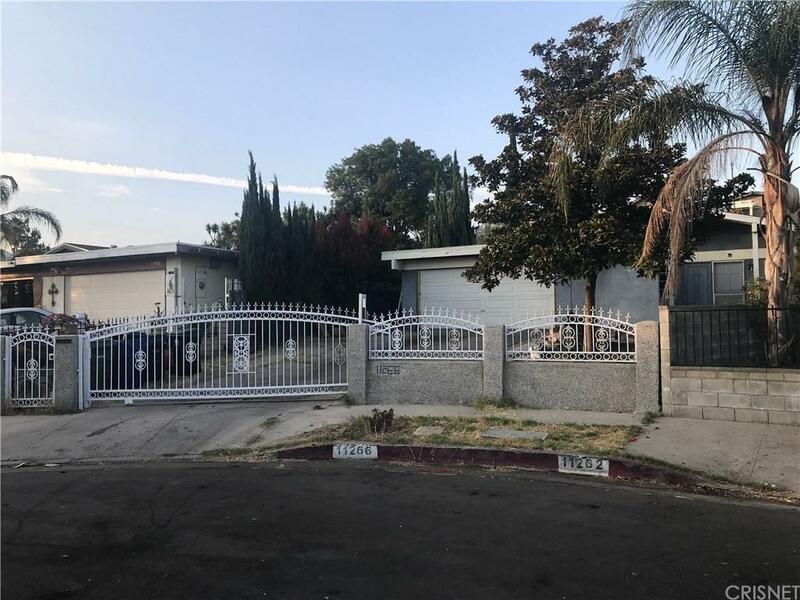 Listing provided courtesy of Lily Artiga DRE#01189722 of Pli Realty Inc.